These are all fantastic! Very creatively made. 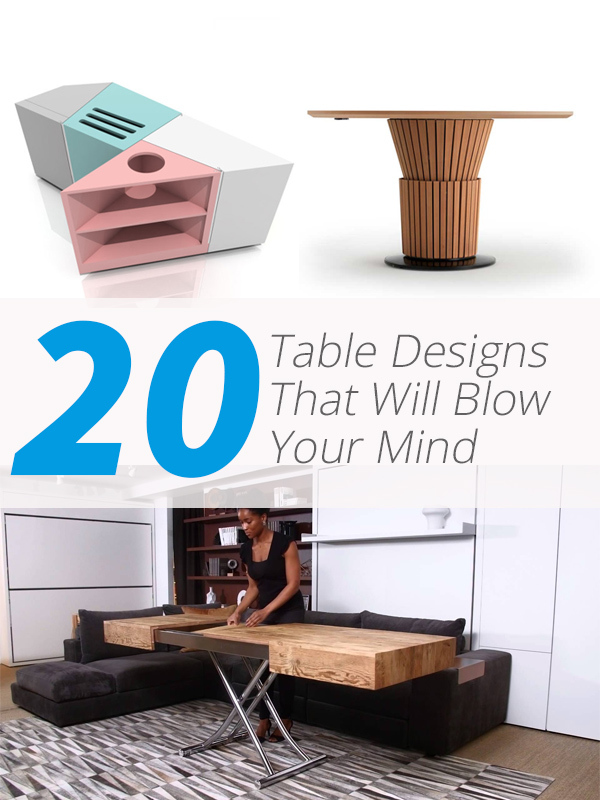 I especially like the D* Table. I would love to have it in our home. This is awesome! I’ll be referring back to this when I get my own place soon! Thank you. I am a traditionalist when it comes to tables. I do not care much for fancy designs. Just an ordinary rectangular table is good enough for me. 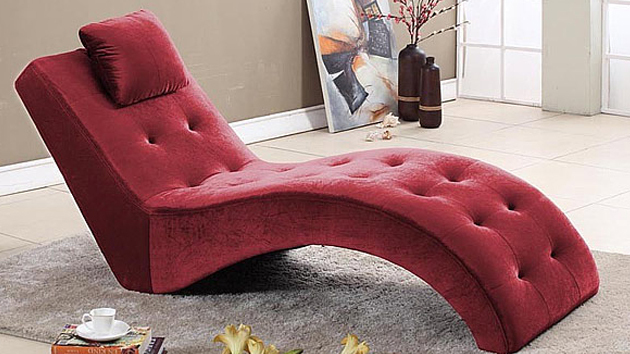 We’re through with amazing designs of chairs. Now we’ve here another well-crafted table designs out of the ingenuity of the talented table designer. I do admire that kind of talent. These are super unique, modern, and creative. I’m noticing tables right now because it’s time to replace the one we have in the family room. This improved tables are so wonderful! It free up some space and with these tables, your home will really looked great and advanced. Awesome! Agree. Tables are one of the most useful furniture in the house. And these table designs are beyond awesome. I’d go for folding and transformer tables. All these tables are so creatively designed.. Would like to own one.. Fantastic design!